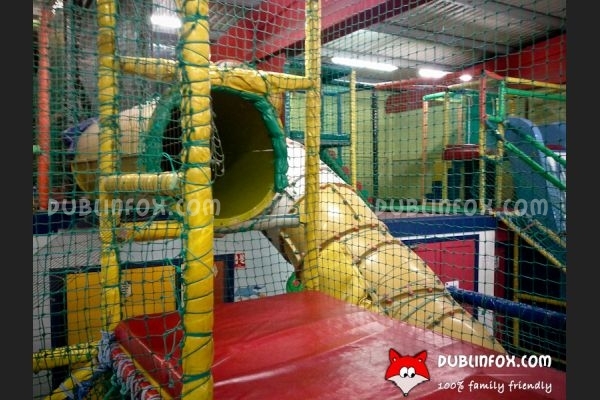 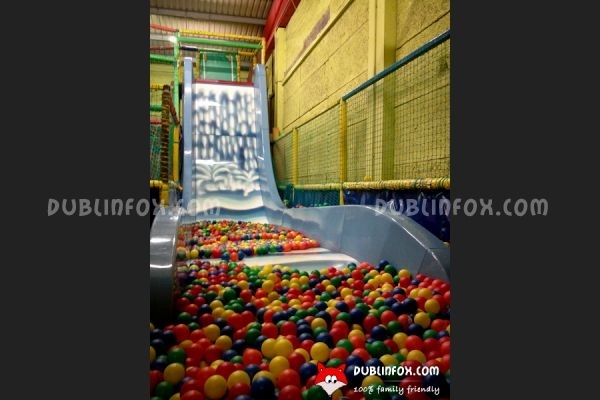 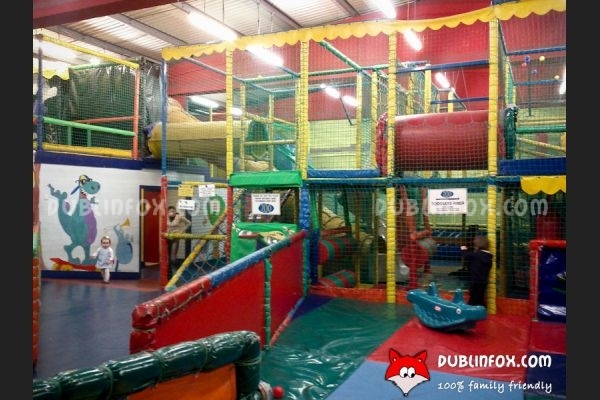 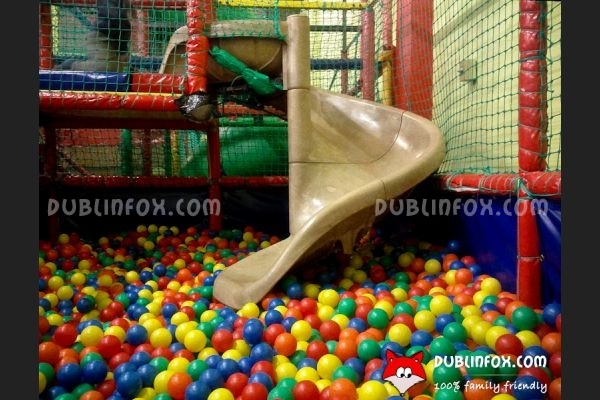 To be honest, Zoo Adventureland in Stillorgan was a great surprise to me, because for some reasons, I did not expect much from the place, as I thought Leisureplex focuses mainly on adult and teenager visitors. 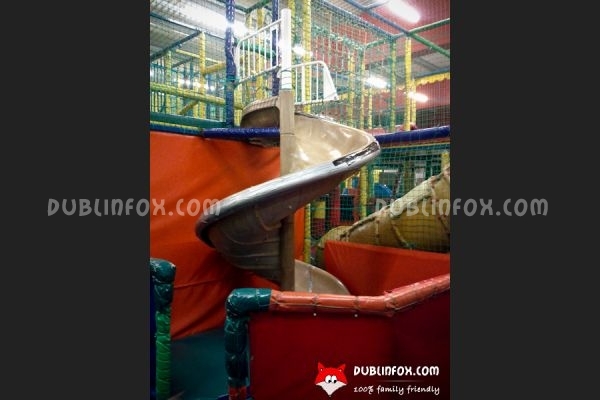 On the website there is not much information about the playcente, so I was a bit concerned what we will see. 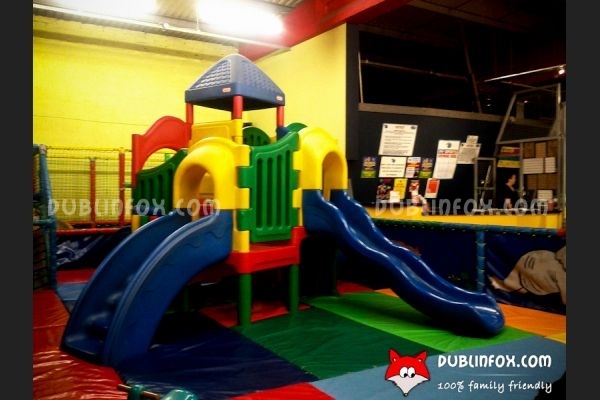 Fortunately, we were not disappointed, when we left. 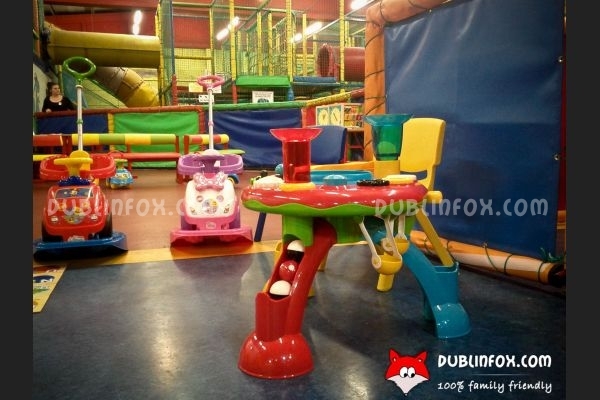 The playcentre has two separated areas: one for toddlers and babies and one for kids over 3. 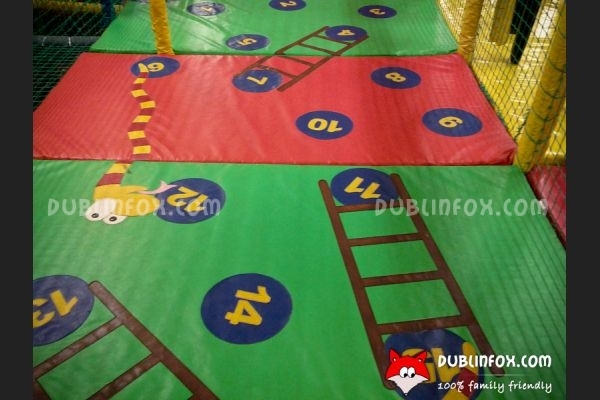 The toddler area is challenging and exciting for the little ones (there is a big curvy slide, a ball pit and a gigantic Little Tikes castle with three slides, tunnels and gates), whereas older kids can go wild on the climbing frames featuring tunnels, bridges, slides etc. 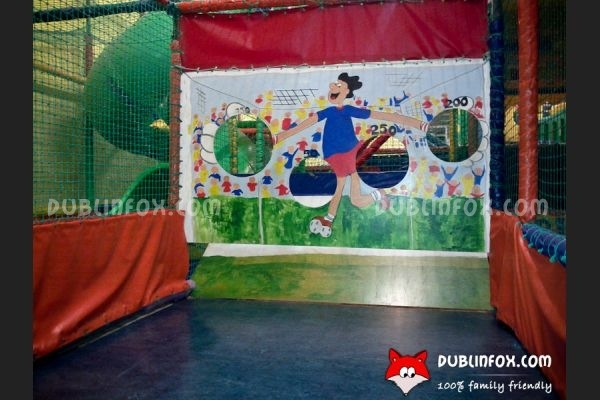 Basketball and other ball games can be played in the centre, too and on the walls there are a few funny mirrors as well. 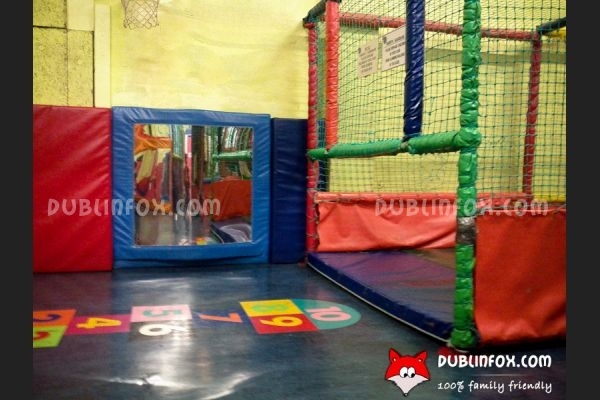 On weekdays from 9 to 1 the entry fee is only €5 for toddlers, this includes a complimentary cup of tea or coffee for parents, too. 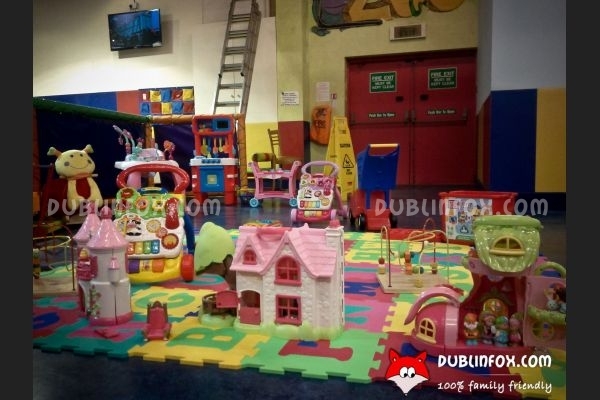 On these so called toddler mornings in the new toy play activity area several smaller toys, puzzles and ride ons are waiting for the kids, so there is plenty to do for a wobbler, too. 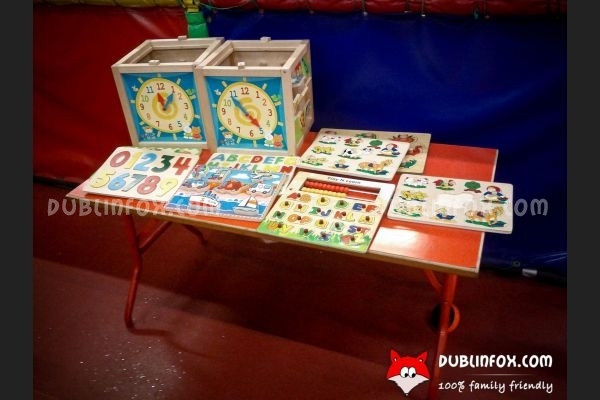 Unfortunately sweet treats are available from the vending machines only (or you can buy a pre-packed muffin or cookie behind the bowling alley) and the choice of soft drinks is rather limited, too. 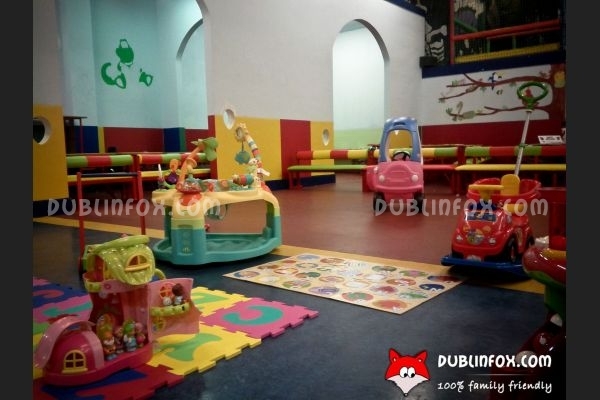 At weekends, especially when it is rainy, the place is very busy, but on weekdays it is cosy and inviting even if you are with younger toddlers. 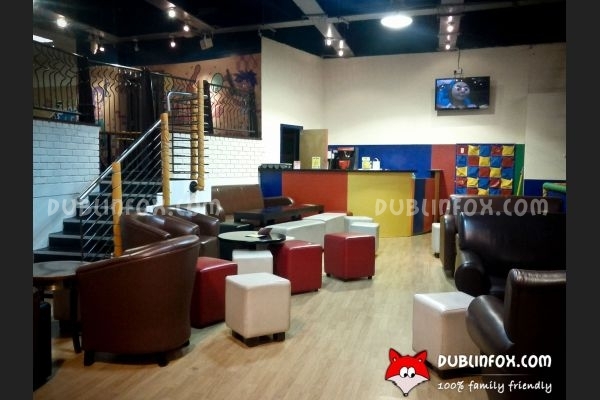 Leisureplex offers entertainment for older kids as well: video games, disco / karaoke studio, snooker / pool, bowling, quasar and indoor soccer offer entertainment for families 7 days a week. 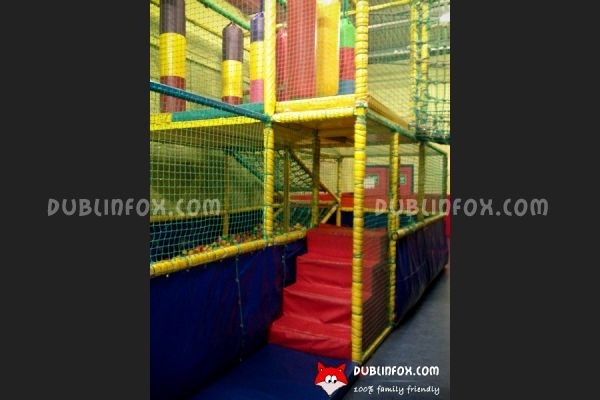 Click here to open Leisureplex Stillorgan's website in a new window.